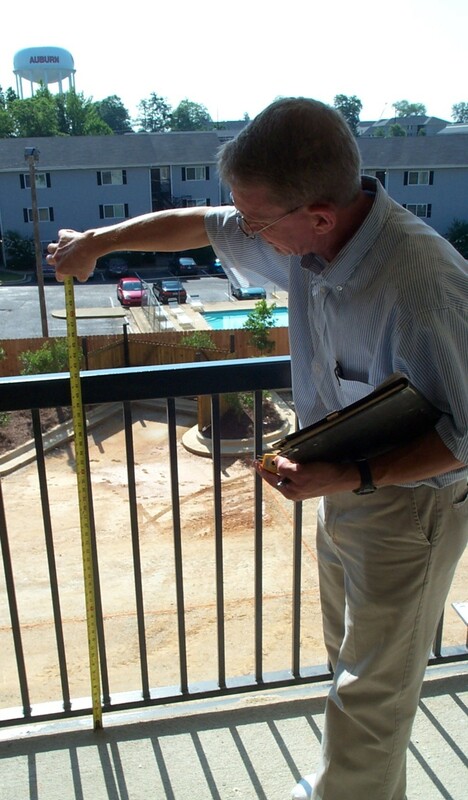 Inspection Services is responsible for ensuring new construction meets all applicable City codes and regulations. This involves inspecting work in progress in the field for conformity with approved plans and the following codes: Building, Electrical, Plumbing, Mechanical, Fire Alarm and Fire Sprinkler, Accessibility and Energy Codes. Safety is the primary function of the inspectors. 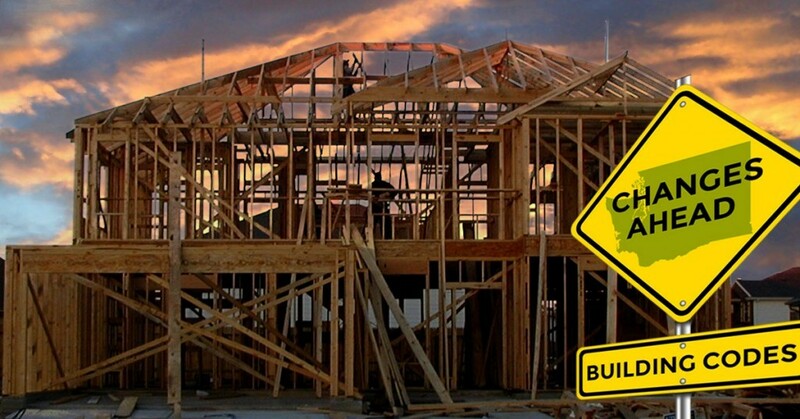 New construction is typically checked several times during various phases of construction to ensure construction is proceeding according to adopted Code. All inspections must be requested 24 hours before the desired day of inspection. We will route inspections individually to our inspection staff with consideration for location, discipline and duration. We will not be able to schedule for a particular time due to the number of inspections that must be conducted daily. All inspections that involve electrical, plumbing, natural gas, HVAC or commercial fire/sprinkler aspects must be requested by the contractor who is licensed and permitted for that type work on your project. A contractor will be allowed one inspection and one re-inspection of the same phase of work under the permit issued. The third inspection shall be $25.00. Any additional inspections shall be $100.00. The following inspections are required for each building project. Some may not apply to every project. A one day notice is required for all inspections. All sites must have a portable toilet, gravel drive, and erosion control before the first inspection may be completed.